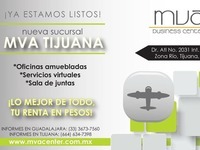 ¡¡¡EXCELENTES SERVICIOS!!! 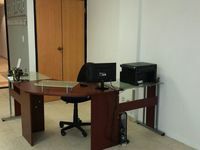 CONOCE NUESTRAS OFICINAS EJECUTIVAS!! 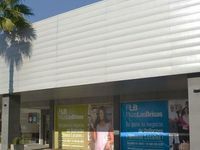 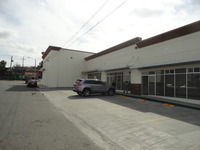 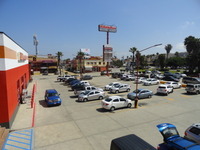 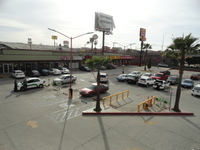 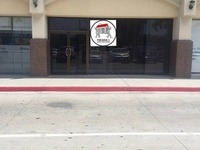 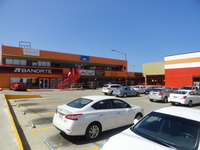 RENTA LOCAL COMERCIAL, COL. PLAYAS DE TIJUANA, TIJUANA, B.C.